Join me on a 4 week journey on how to prepare for the next chapter in your life. 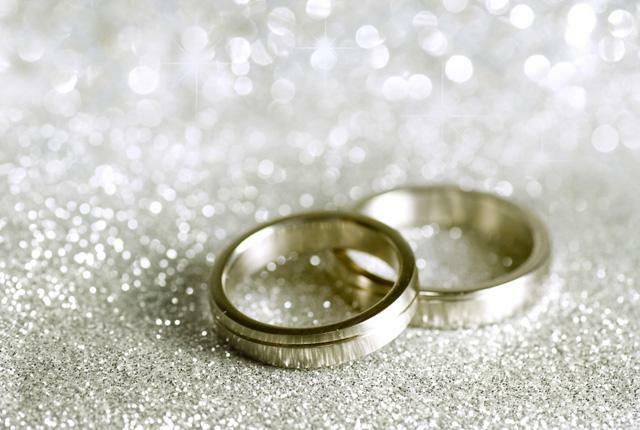 The aim of the workshop is to provide couples who are preparing to marry with a place for honest and open reflection on their relationship from the day they started dating to present and to encourage partners to speak with each other about their future dreams, expectations, roles and perspectives on marriage. We raise important issues that should be discussed before two partners decide to spend the rest of their lives together. Couples of all orientations and races are welcome, as well as partners that are in committed relationships that may not necessarily plan to get married. What will you build together? How do you manage money and finances?